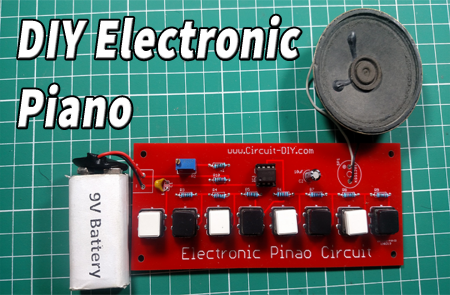 In this tutorial, I show you step by step how to make a simple electronic piano circuit. 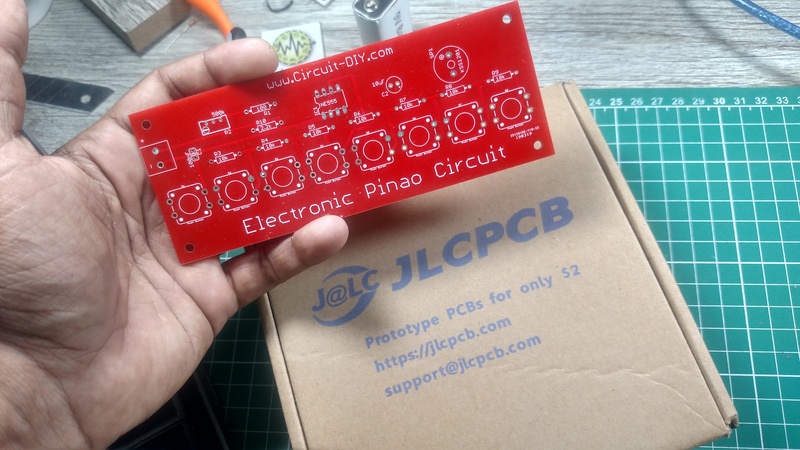 This tutorial is sponsored by JLCPCB. 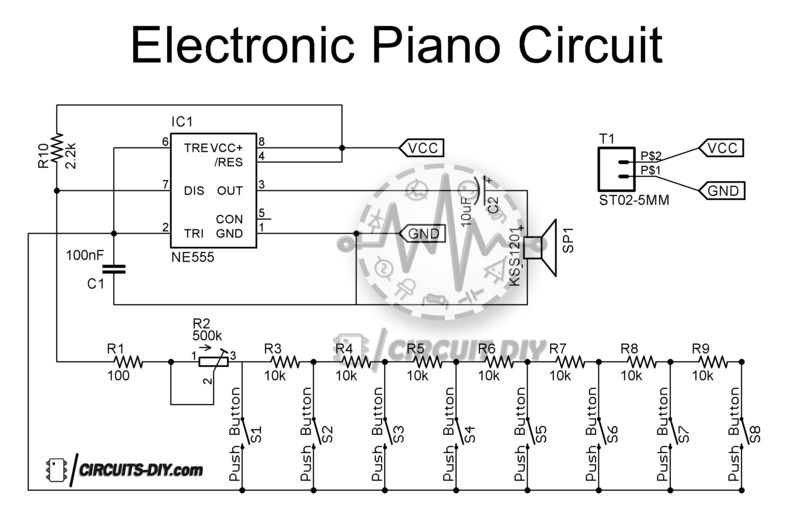 In this tutorial, I am going to show you step by step how to make a simple electronic piano circuit using 555 timer IC. ↪ If you run into any difficulties, please comment below.